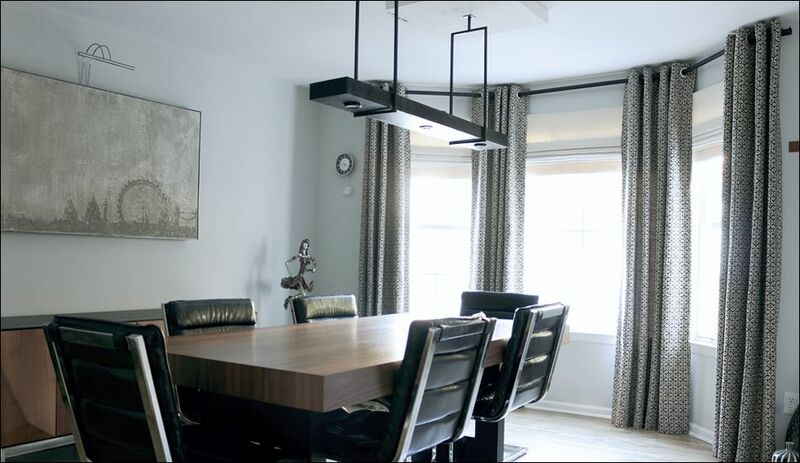 Elevating lives by combining beauty, luxury, performance and utility into contemporary design. 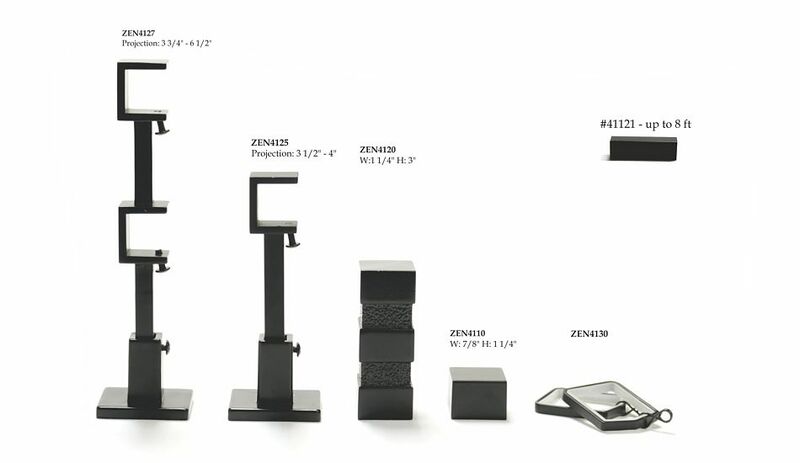 Assembled Set – sold by the foot, exact measurement in inches required at time of order. Wood fascia boards available up to 12ft* in one piece. Wood specie – maple. Fascia wood board assembled with our premium heavy duty track. 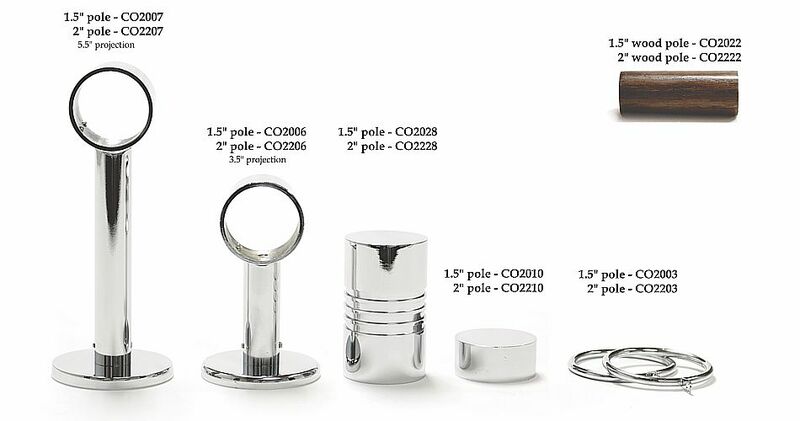 Endcaps, carriers and brackets included in prices. A package and handling charge of $15.00/rod will be added to all traverse rods over 120” in length. * FedEx Express packages up to 119" in length. Wood fascia boards available up to 12ft in one piece*. Wood specie – maple. Fascia wood board assembled with our premium heavy duty track. 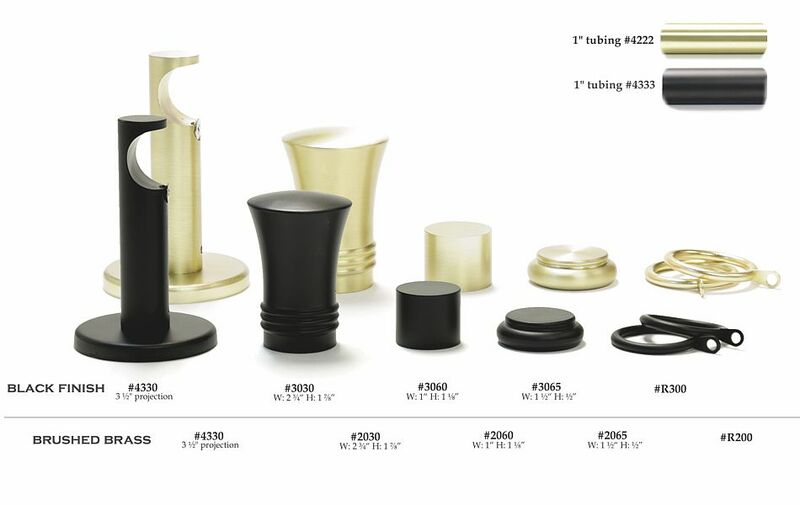 Endcaps, carriers and brackets included in prices. Approximately 3.5 carriers per foot. 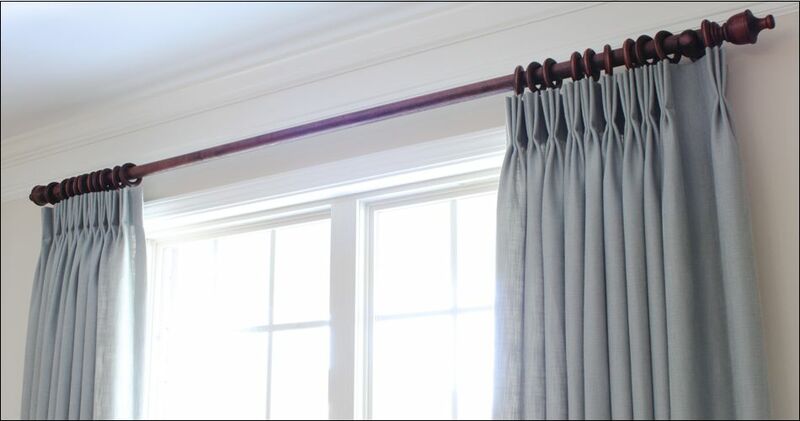 Wood Poles - up to 8ft in one piece. Pole splice available for longer span. Traverse rods up to 12ft* in one piece. 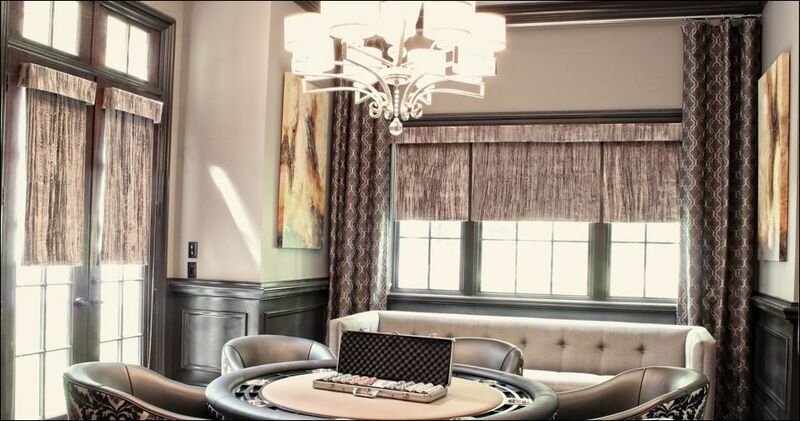 Wood finishes are done by hand, thus some variation in tone and appearance will occur. 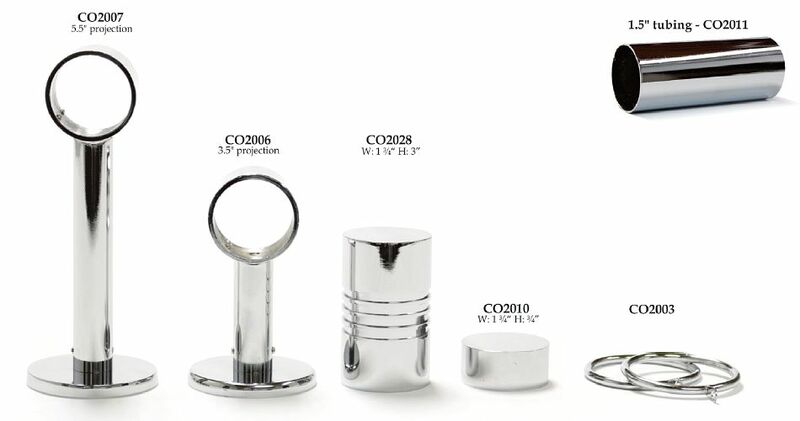 CO2006 3 1/2" 1/2" 3 1/2" 2 5/8" 1/4" 2 5/8"
CO2007 5 3/4" 1/2" 3 1/2" 2 5/8" 1/4" 2 5/8"
CO2206 3 1/2" 1/4" 3 1/2" 4" 5/16" 3"
CO2207 5 3/4" 1/4" 3 1/2" 4" 5/16" 3"
Metal tubing - up to 10ft* in one piece. Pole splice available for longer span. Tubing - up to 10ft* in one piece. 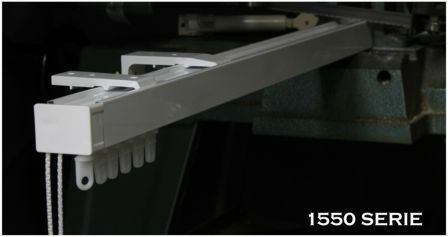 Tube splice available for longer span. 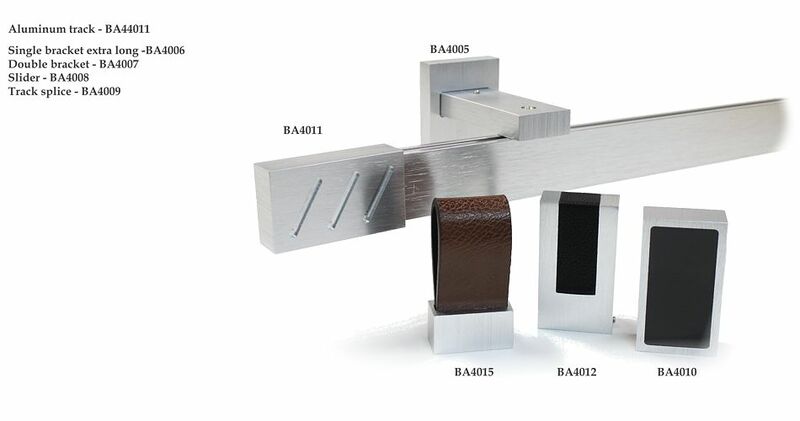 Metal plated in stainless steel finish. 422750 3 1/2" 1/16" 2 1/8" 1 3/4" 3/16" 1 5/8"
422763 3 3/4" 4 3/8" 1 3/4" 3/16" 1 5/8"
422770 3 1/2" 1/2" 2 1/4" 1 3/4" 3/16" 1 5/8"
422772 5 1/2" 1/2" 2 1/4" 1 3/4" 3/16" 1 5/8"
Black finish - powder coating. Brushed brass finish - plating. Items lead time is 7-21 business days. 4330 3 1/2" 1/2" 2 1/4" 1 3/4" 3/16" 1 5/8"
4230 3 1/2" 1/2" 2 1/4" 1 3/4" 3/16" 1 5/8"
Designed for light to medium weight applications. Metal tubing - up to 8ft in one piece. Pole splice available for longer span. Easy ceiling or wall fixing. 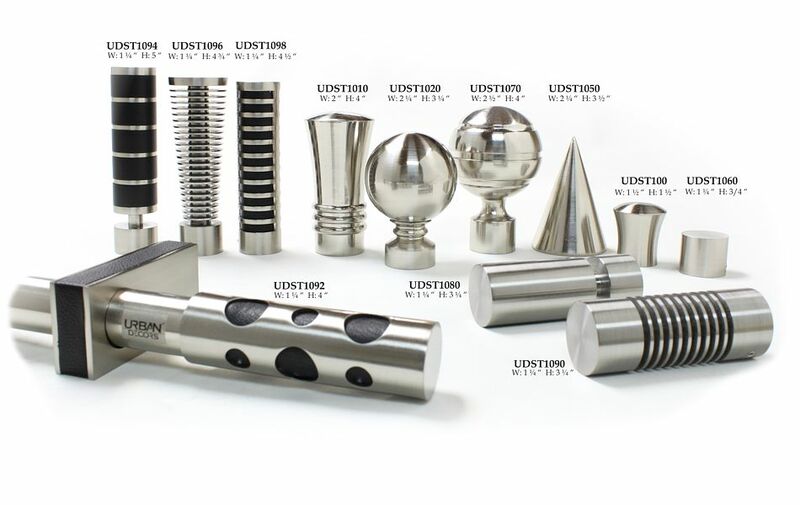 Wide variety of accessories for professional fitters. The design detail gives rigidity and strength with great flexibility in layout..
Standard length of the profiles are 10ft*. Systems can be planned to unlimited lengths due to splicing bridge. 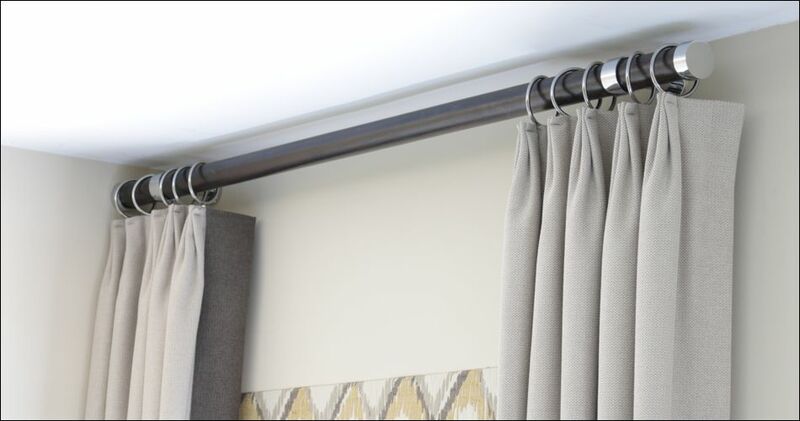 Versatile hand operated curtain track for domestic and contract applications. 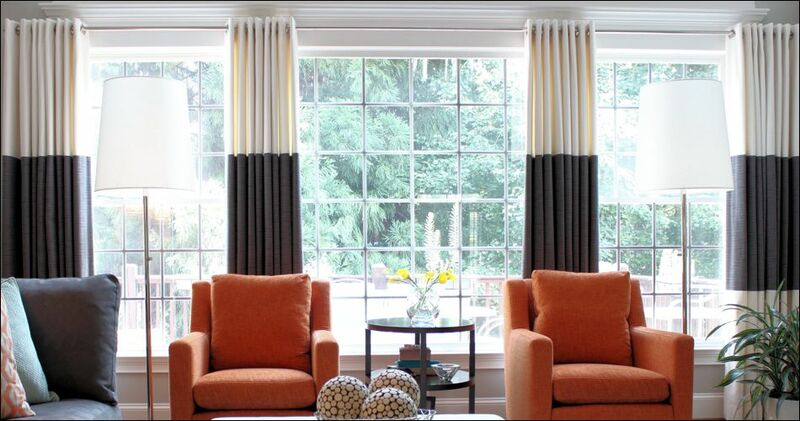 Very elegant and sturdy profile with hidden fitting channel. Standard length of the profiles are 10ft. Systems can be planned to unlimited lengths due to a special connecting bridge. 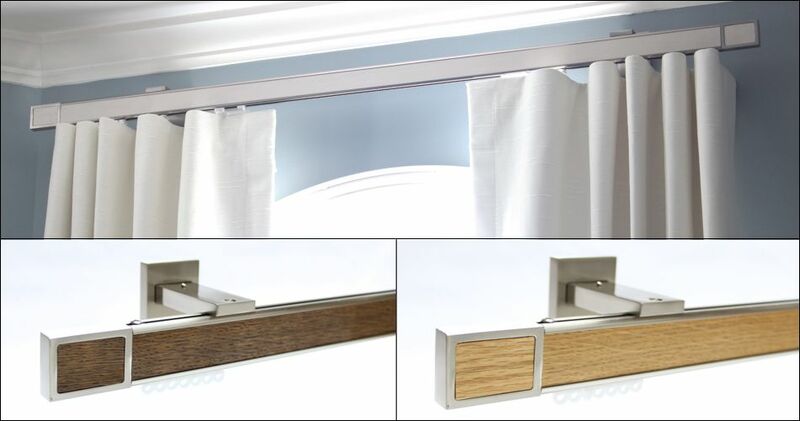 Versatile cord & hand operated curtain track for domestic and contract applications. Standard length of the profiles are 16ft*. Systems can be planned to unlimited lengths due to a special connecting bridge. 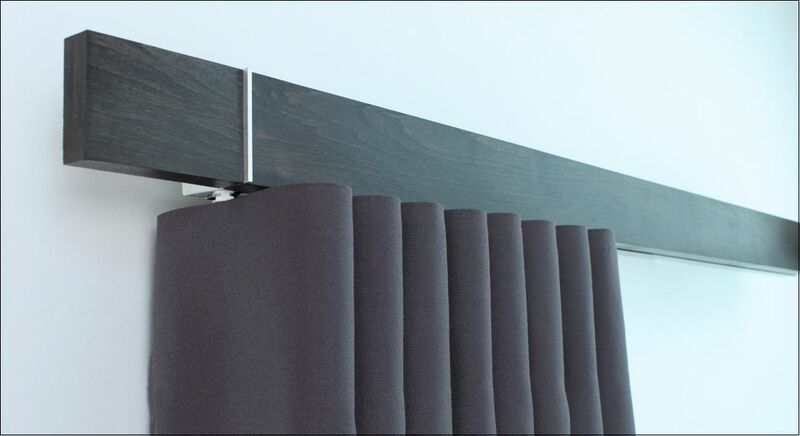 Universal room divider system for contract as well as residential use. 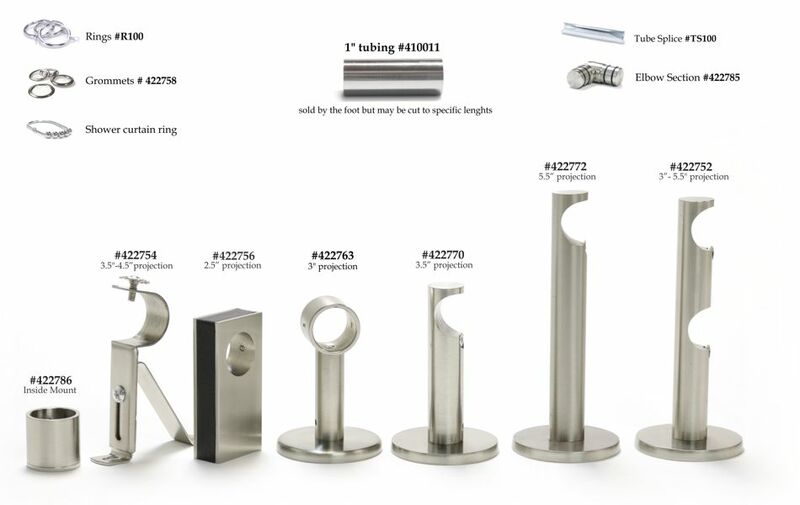 Also used for many varied industrial and commercial applications like e.g. 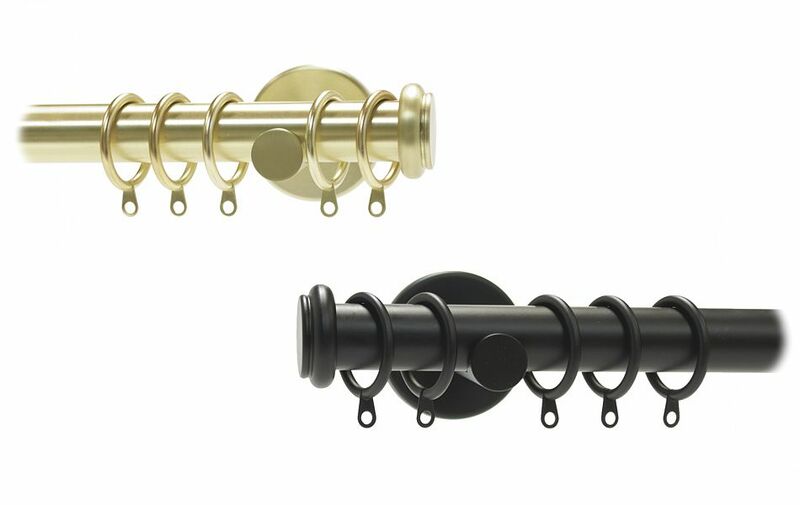 for showers, baths, cabinets etc. 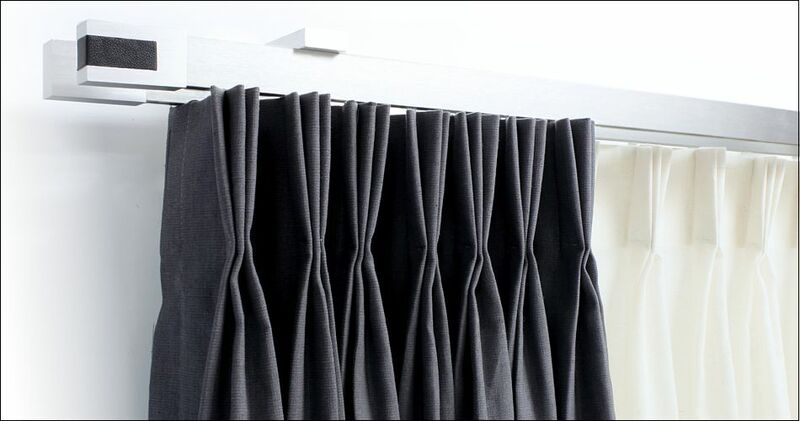 Applicable for medium to heavy curtains. With profile connectors, there are almost no limits set to size and layouts. Standard length of the profiles are 10ft*. Systems can be planned to unlimited lengths due to a special connecting bridge.